Dr. Doyle joined the Parkdale team in December 2018. 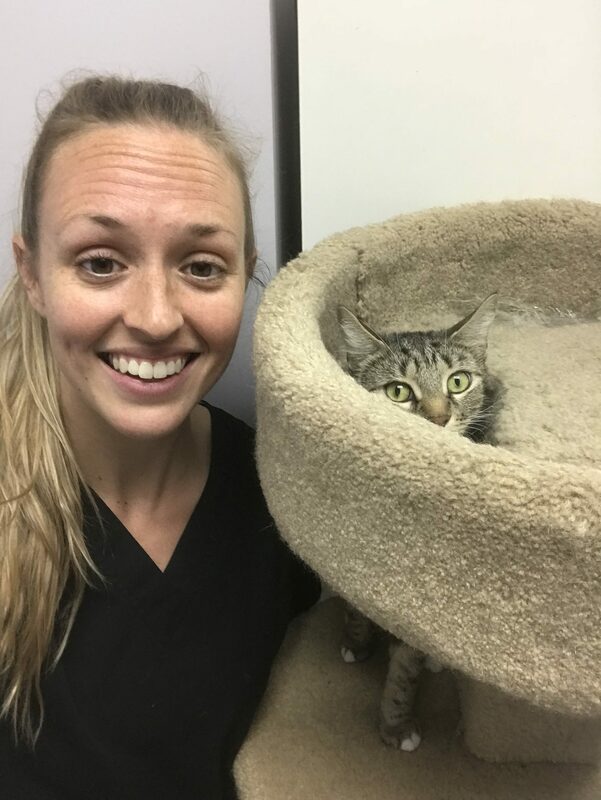 She graduated from the Ontario Veterinary College in Guelph in 2010 and has practiced small animal medicine in and around Toronto since then. She has a strong interest in animal behaviour and welfare. In her spare time she can be found doing crossfit, planning her next hiking or surfing trip, or spending quality time with her beloved standard poodle Beau.